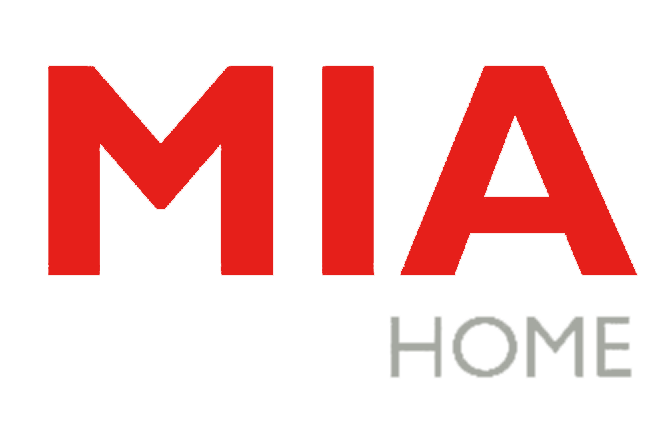 With over 20 years of experience in the industry and relationships with over 200 vendors, Mia Home Trends offers a broad variety of home decor solutions. Our collections include modern dining tables, modern dining chairs, modern dining storage, modern sofas, modern sectionals, modern occasional furniture, modern window shades, modern window blinds, modern drapes and modern sheers. We also offer motorized products, which include modern motorized sofas, modern motorized chairs, modern motorized drapes, modern motorized sheers, modern motorized shades and modern motorized blinds. Home consultations for any of our modern home decor solutions are available upon request. Be the first to receive news and promotions.